Dr. Li’s research project mainly focuses on two subjects. One is children’s literature, especially Chinese contemporary children’s literature. The other concerns aesthetic trends of non-fiction writing in the past decade in China. At UCSB’s East Asia Center, Dr. Li will study the reception and acceptability of Chinese contemporary children’s literature in American society. 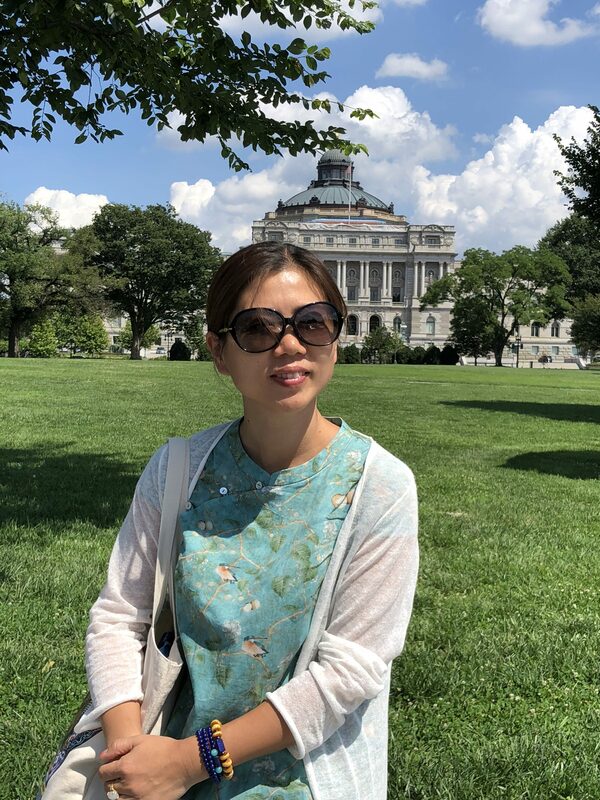 She is interested in examining how American readers interpret Chinese children’s literature, as well as how they value cultural and aesthetic elements in these works. She will also study new images of children and gender in Chinese contemporary children’s literature and beyond. Dr. Li is also keen on learning more on aesthetic trends in non-fiction writing and its impact on journalism, literature, film, television and other fields in China and elsewhere. 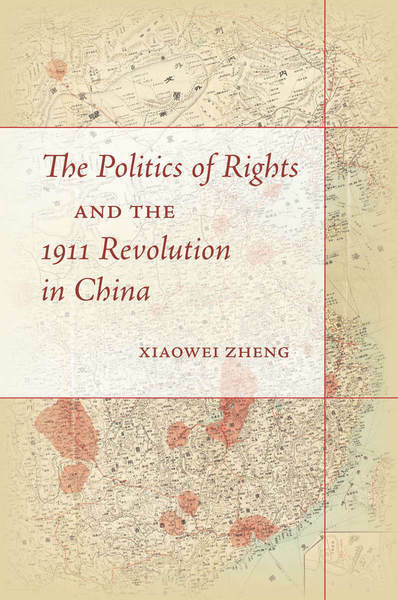 After graduating as a PhD from Nanjing University, Yan Li worked as a children’s book editor at a publishing house for 15 years. She edited works by many famous Chinese children’s literature writers, including Cao Wenxuan, the first winner of the Hans Christian Andersen Award in China, Sun Youjun, Mei Zihan and Huang Beijia, among others. She is an Associate Professor in the School of Literature at Nanjing Xiaozhuang University (founded by Tao Xingzhi in 1926). She is the translator of Story Telling in the New Hollywood (Chinese Version, New Star Press, 2009). The project I will be pursuing at UCSB’s East Asia Center is an extension of my research on site divination practices (fengshui or geomancy) in East Asia. Since 2007, a group of five Kyoto shrines has been advertising itself as the age-old geomantic guardians of Japan’s ancient capital, despite the fact that only some of these shrines existed when the capital was founded in the late eighth century. The main focus of my research is on Heian jingū, the youngest––yet, apparently, the most important––shrine in the configuration. From its establishment in 1895, Heian jingū has been suffused with references to the guardian deities of the cardinal directions. The shrine emphasizes these references even more today to justify its central role in the configuration, and to tap increased tourist interest resulting from the current popularity of the guardian deities and the “power spot” boom. 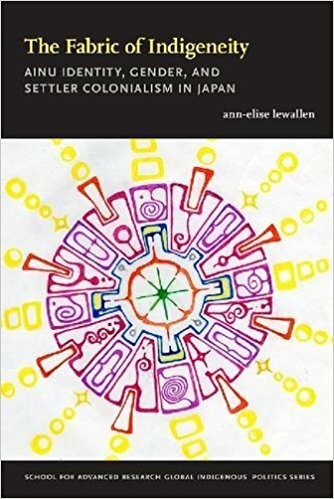 Ellen Van Goethem is associate professor in the Faculty of Humanities, Kyushu University and co-chair of the International Master’s Program (IMAP) and International Doctorate (IDOC) in Japanese Humanities. Her research focuses on ancient Japan’s capital cities, on site divination in East Asia, and, more recently, on the influence of Chinese cosmological symbolism on Shinto shrines. 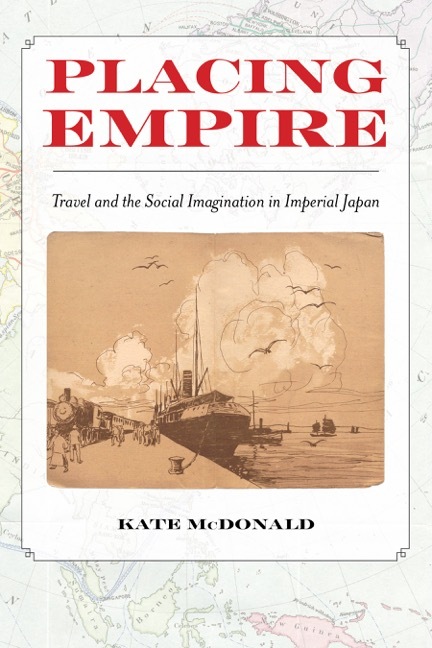 She is the author of Nagaoka: Japan’s Forgotten Capital (2008). Silke Werth is mainly interested in the analysis of the dynamic changes of modern and contemporary Japanese culture and society in a global context, especially around the themes of emerging adulthood, migration, the social construction of place, space, gender and race, civil society and social sustainability. 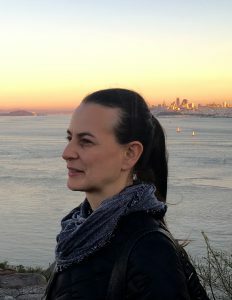 Engaged in interdisciplinary, transnational multi-method research, Dr. Werth is currently examining how a range of Japanese individuals address social, political and economic frictions in an effort to redirect their own life courses while also achieving social sustainability across national borders. 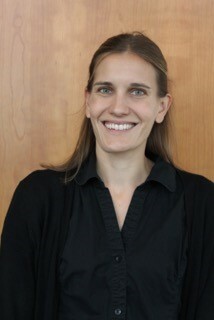 Silke Werth earned her PhD in East Asian Languages & Cultural Studies from the University of California, Santa Barbara (2016). In her dissertation “Japan’s Generation Z on the Move: Moratorium, Maturity and Home-making” she analyzes how migration and cultural exchange impact notions of self, society, and decision making of emerging adults in search of a place to call home. 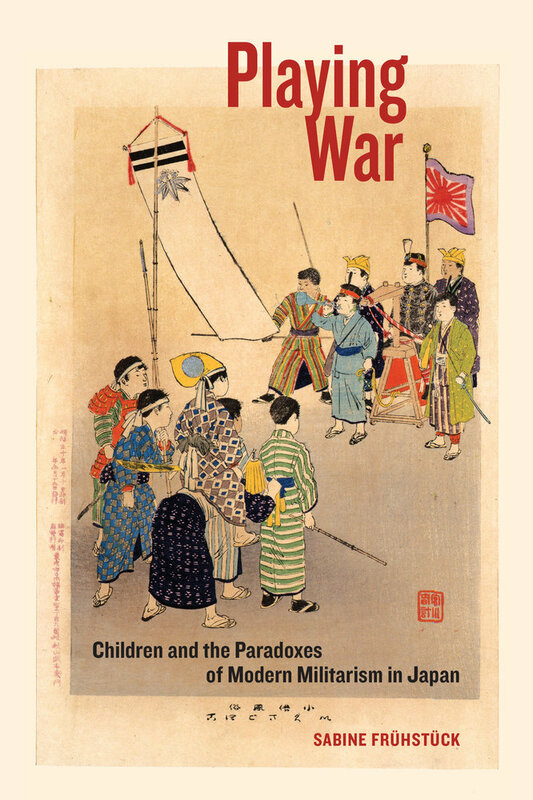 The Center welcomes applications from scholars in any discipline of the humanities and social sciences working on East Asia to spend a period of three to twelve months as a Visiting Fellow of the Center. Visiting Fellows will be provided with office space and a computer at the EAC and with UCSB library privileges in addition to assistance with visa procedures. During their stay they will be invited to present a seminar on their work to the EAC community. The fellowship does not carry a stipend and the fellow is responsible for their own health insurance and for finding housing in Santa Barbara. It is recommended that a contact is established with a faculty member whose work relates to or overlaps with that of the applicant. Most UCSB departments are able to offer qualified visitors temporary affiliate status during their stay, and applicants are encouraged to contact one or more UCSB faculty members working in related fields to explore the possibilities of such a sponsorship. Applicants might want to consult the list of EAC affiliates. Such affiliations do not include teaching responsibilities. The EAC welcomes applications from university faculty and qualified independent scholars. In exceptional cases the EAC will also consider applications from ABD graduate students. *It is important that the applicant describes the research project, explains why the EAC is a suitable place to pursue it, specifies the proposed dates of the applicant’s stay, and provides the sources of financial support during the visit. Additionally, submitting a letter of support from a UCSB faculty member whose expertise best represents the applicant’s discipline and/or research project is recommended.